They’re small. They’re furry. They have enormous eyes. And you’ve probably never seen one. 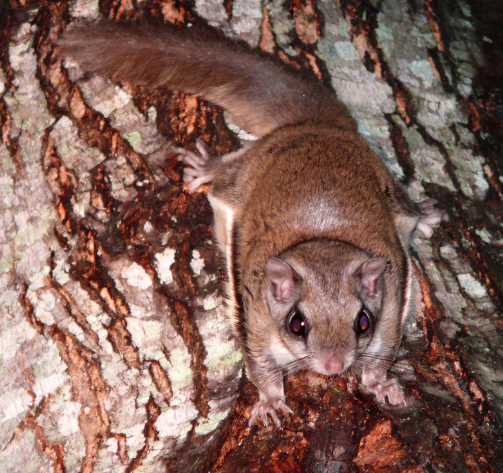 Britt Aamodt has the scoop on Minnesota’s most elusive critter, the flying squirrel. 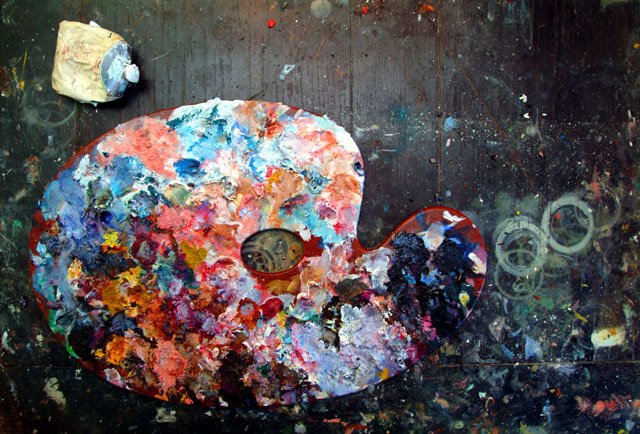 Minnesota leads the nation in support for artists and the arts. Sheila Smith is the Executive Director of MN Citizens for the Arts. She stopped by the KBXE studio to talk about a comprehensive study measuring the economic impact of the arts on Minnesota communities. She also talked about the impact arts experiences have on our communities that goes beyond economics. Wondering how your community and region of the state measures up? Check out the findings of the study at Creativemn.org! 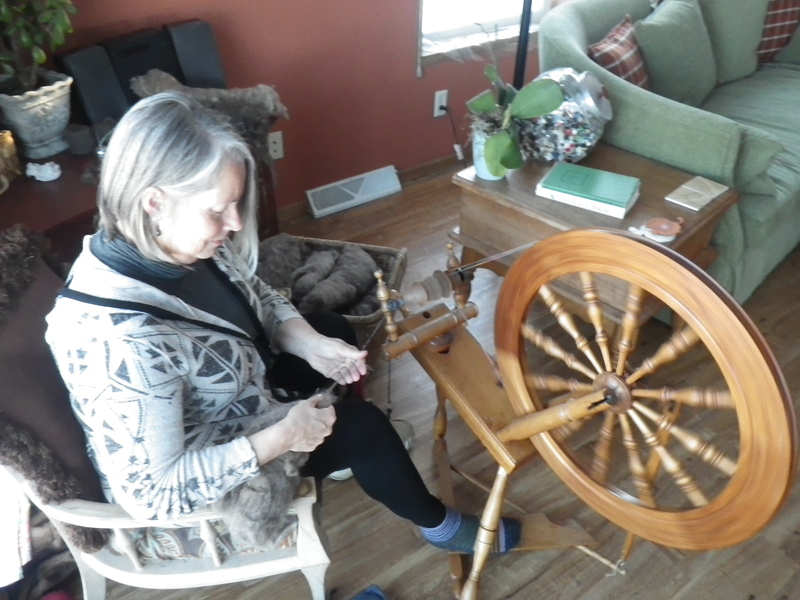 In this installment of Paddle Minnesota, Karen-lisa Forbes connects the threads between a wooly Arctic mammal…the meditation of spinning yarn… and the rhythm of paddling a canoe.